Have you seen Tripp? 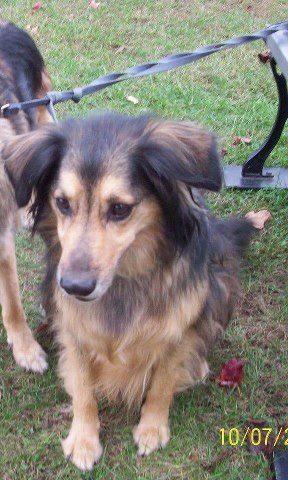 He escaped from his his dog run on Friday December 7 from Rt 74 at Severance (Schroon Lake) If you know anything about Tripp call 518- 796-0207. Found or lost soemthing? Let us know by shooting us an email at schroonlaker@me.com.